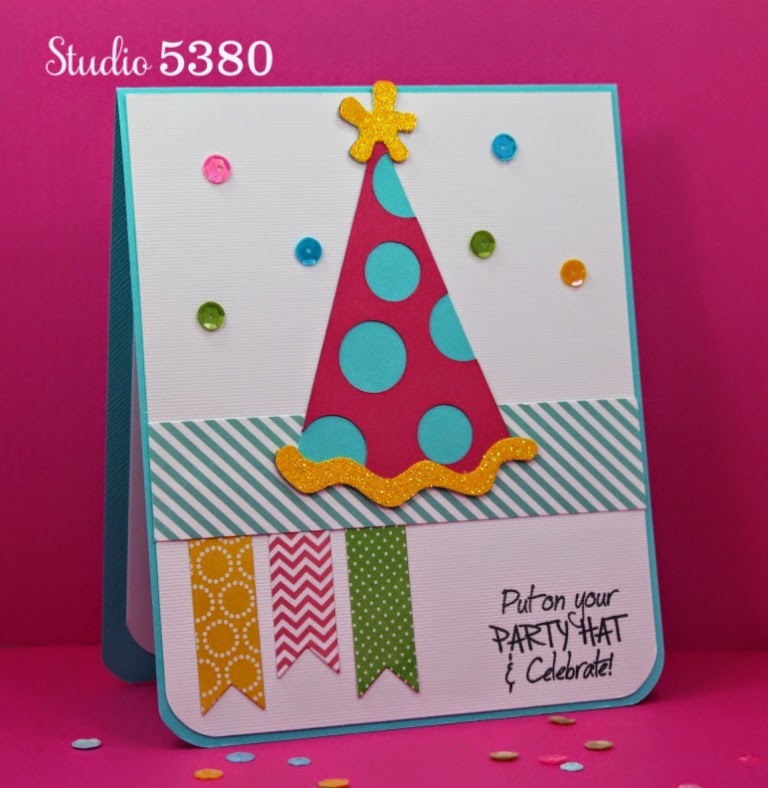 This cute little party hat is from the Make A Wish Cutting Files from Pretty Paper, Pretty Ribbons. 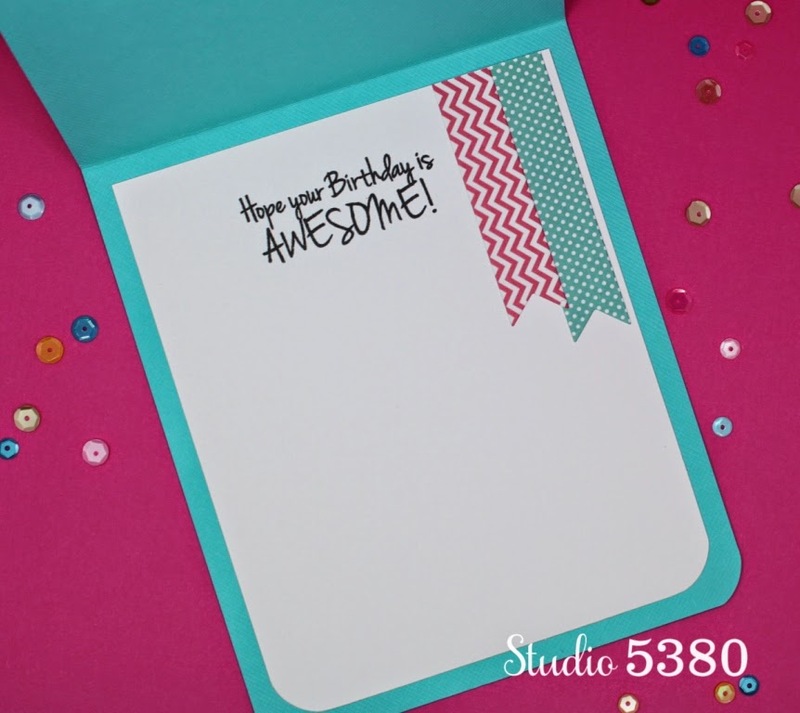 And, my fun sentiment is from the My Craft Spot stamp set Birthday Wishes. It was super fast and easy to make these colorful banners using the Ribbons Banner - Straight Die Set. Then, to really bring on the party feeling to my card, I added a few sequins in these great colors: Caribbean Blue, Pumpkin, Toadally Green and Tickled Pink. 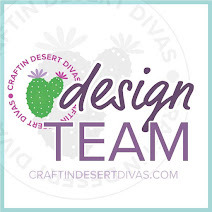 You can see all the great sequin colors available in the My Craft Spot Shop by clicking here. That pretty much wraps it up for me today. Such a cute and happy card, Tanya!! I love the fun colors and your sequins! What a great card!! 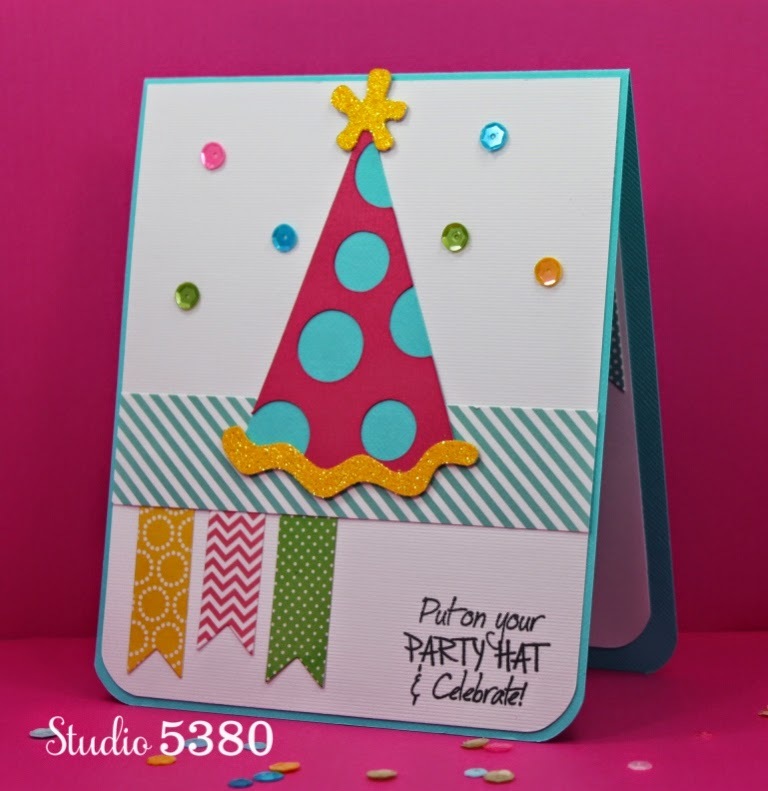 Absolutely love the beautiful bright colors on this card Tanya!!! Love the banner pieces and the sequins. This is the perfect card for kids. I always need them for school kids parties. Love the bright hat. The banner cuts are just right and the sequins - perfect. What a super fun birthday card! LOVE that cute party hat!!! AWESOME job! Tanya ~ okay that sentiment is so PERFECT for the hat! LOVE how CAS this looks! Love the touch of sequins too! Fun birthday card. Love the use of different papers. The hat is adorable. Love! Love! Love! That Stamp Set! I have it and it is one of my go to stamp for birthdays!! This is darling Tanya. I love that you decorate the insides.